Don’t go off the rack – The Protection Bureau's custom solutions allow companies to craft state-of-the-art systems that address their unique needs and protect what matters most and keeps costs under control. Keep your business protected with professionally monitored Burglar Alarms. 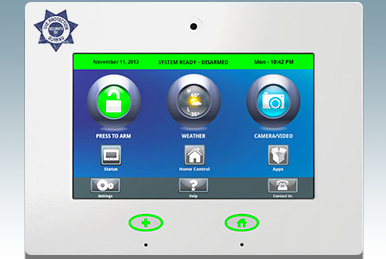 Systems can be configured to monitor doors and windows, and commonly include alarm verification technology that greatly reduces the chance of false alarms. Whatever protection you need, The Protection Bureau has the solution for you. 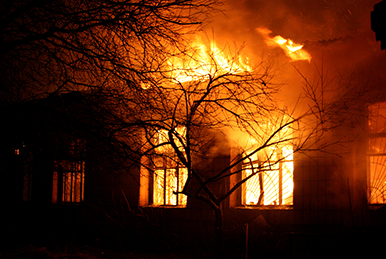 The Protection Bureau is one of the few companies in the country authorized by Underwriter’s Laboratories (UL) to install UL Certified Fire Alarm Systems. This authorization was attained only after intensive field examination, and is regularly monitored by UL to ensure our systems remain in accordance with their strict standards. This means that our fire alarm installations are certified and proven to meet or exceed standards set by the National Fire Protection Association (NFPA), the Pennsylvania Department of Labor and Industry, and BOCA Codes. Now you can be in two places at once! This is possible with the use of modern Security Video equipment designed and provided by The Protection Bureau. 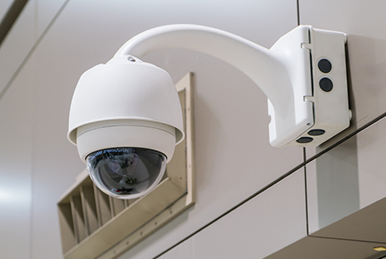 Today’s modern systems installed by the experts at The Protection Bureau offer interactive technology and full color cameras that provide quality vision even in low light. The cameras can be mounted indoors or outdoors and our engineers and experienced technicians use a variety of technology to provide the fields of view desired. Modern digital technology allows The Protection Bureau system designer to develop a solution that exceeds your needs, not one that limits you to a specific number of cameras. Receive real-time alerts when there’s a breach in security, right to your smartphone or laptop. Log on from anywhere, anytime! 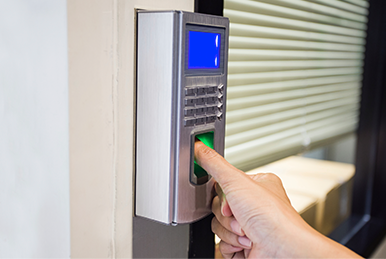 From classic access card electronic locks to those with passcodes, fingerprint or facial recognition scanners, and more, we can protect your business as intensely as you see fit. The cornerstone of our access control division is our Customer Database Support and Training Department. From the beginning design, these experts are involved and remain involved to see that your Protection Bureau system will work for you and with you.